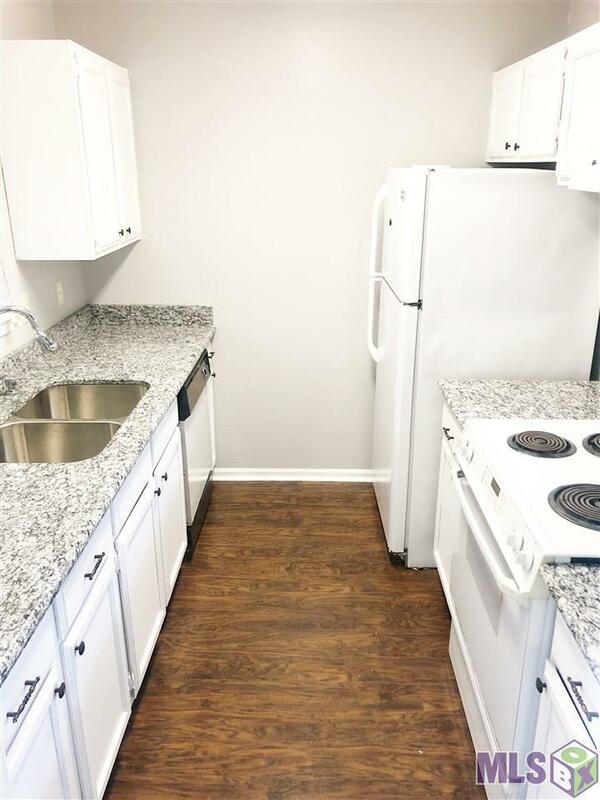 This spacious 3 bedroom 3 bathroom condo in Brightside Park is located near the LSU campus and is on the LSU bus line. 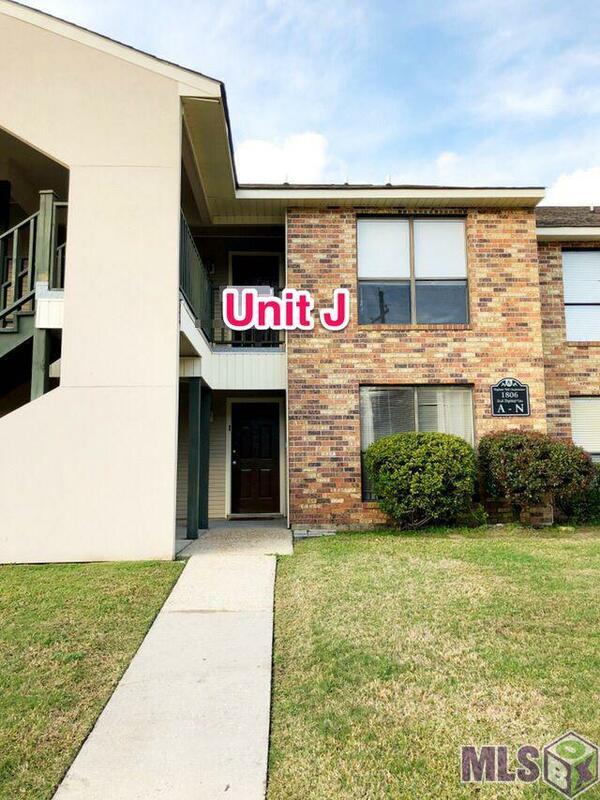 The condo is an upstairs unit with a private balcony and outside storage. The inside the large living room has laminate flooring and a high vaulted ceiling. Each bedroom has their own on suite bathroom. Newer A/C unit. 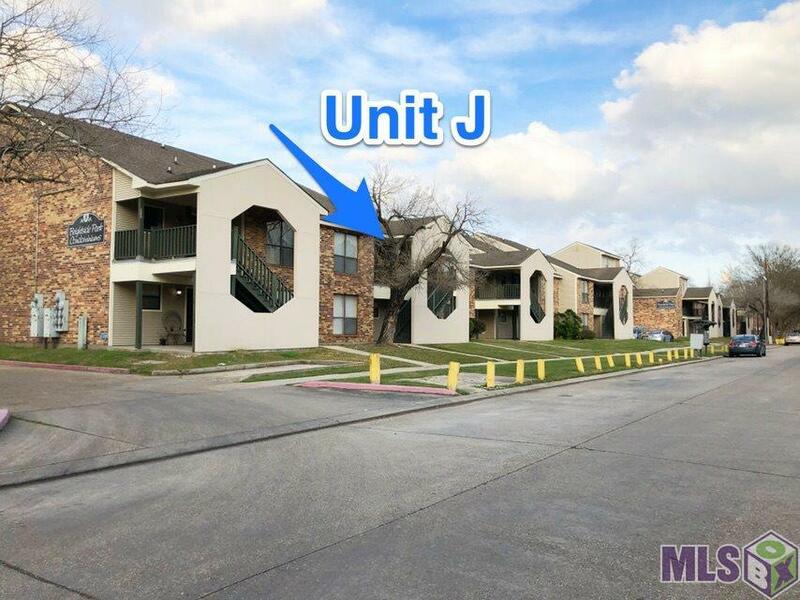 This condo previously rented for $1450 per month! 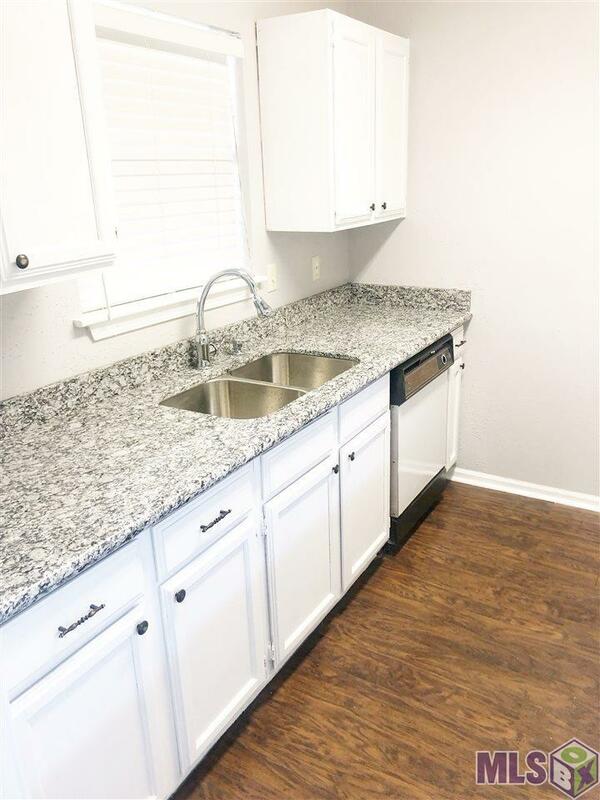 Great Investment for a rental property!